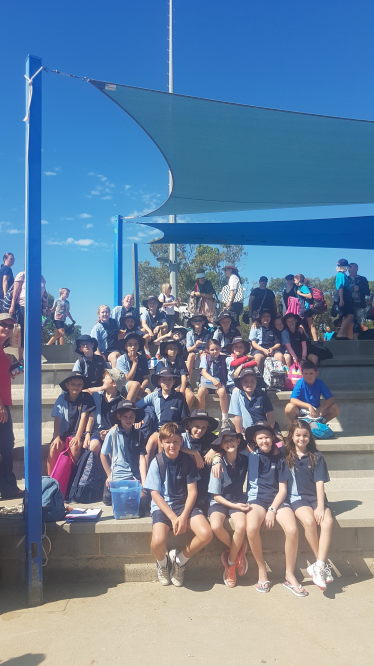 MCC's Primary WACSSA swimming team put in an incredible effort in this year's Division 1 swimming competition. 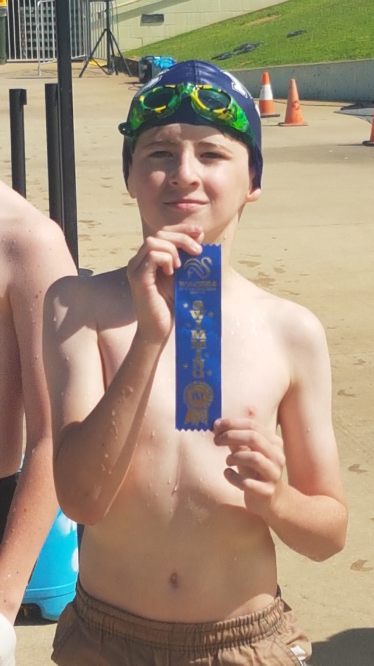 Mundaring Christian College placed 8th overall and had Joshua E., in Year 6, place 1st in his 50m Breaststroke event! We had a great day and had lots of fun out in the sun. Great work team!